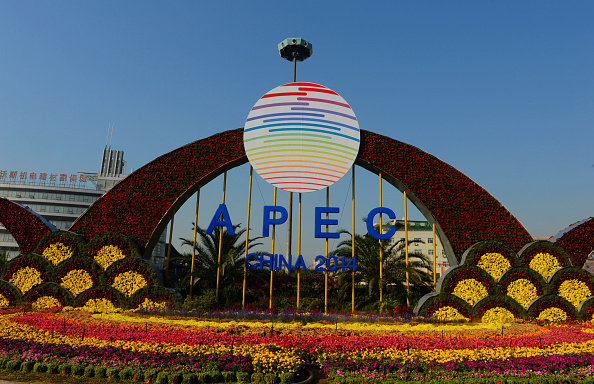 The APEC CEO Summit 2014 is going to be held from November 8 to 10, 2014, in Beijing, China. 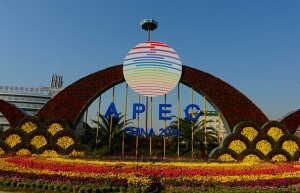 As an important business event during the APEC Leader’s Week, the Summit is the premier platform for the APEC Economic Leaders and business executives to discuss Asia-Pacific economic issues and promote regional trade, investment and cooperation. It is the most influential and high-level business event in the region. Almost 130 corporations included in Fortune 500 are attending 2014 APEC CEO Summit, higher than the previous sessions in number and participation degree. More about event.